Big data, one of the biggest buzzwords of the year, has companies of all industries trying to utilize the wealth of information at their fingertips. The restaurant industry is no exception to this since information gathered from restaurant POS, marketing, accounting, inventory and scheduling systems could help to reduce costs and maximize marketing ROI. On top of that, data insights from restaurant technology can improve customer insights, enhance the guest experience, and foster customer loyalty. There are a few notable characteristics about big data that make it difficult to collect and analyze without the right tools. These characteristics are volume, velocity, variety, and veracity. Essentially, big data is a huge amount of information (volume) that is streaming in at unprecedented speeds (velocity), being delivered in different structures and formats (variety) with an uncertainty about its accuracy (veracity). Structured data comes from internal sources. For restaurants, this includes all data that comes from POS systems in addition to information about suppliers, accounting, and labor. Unstructured data comes from external sources, including weather, traffic patterns, and population density around different locations. Restaurants can take serious advantage of big data to boost profits and marketing ROI. 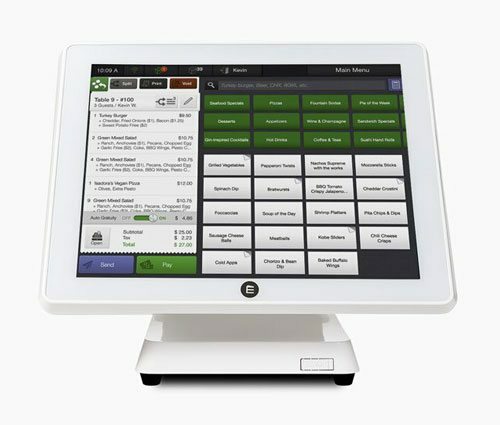 There is a wealth of information from existing restaurant POS systems, including sales transactions, inventory history, employee schedules, and payroll expenses. This can be used to predict future stocking and scheduling needs. Guest manager software is another tool restaurants can use to gather important customer data, including menu and table preferences, allergies, and special requests. This customer information can help to personalize loyalty program offerings. Other information sources like Facebook, Instagram, Twitter, Yelp, TripAdvisor and Foursquare can all be beneficial when building out a restaurant big data program. The goal of big data for restaurants is to understand the “what” and “why” behind sales patterns and customer behavior, as well as being able to make predictions based on insights. As of now, not many restaurants are using big data like this. Moving into the future, however, restaurants with the right tools and analysis to use big data in inventive and creative ways will have a competitive edge. One application of big data in the restaurant industry is using restaurant technology to improve the customer experience. 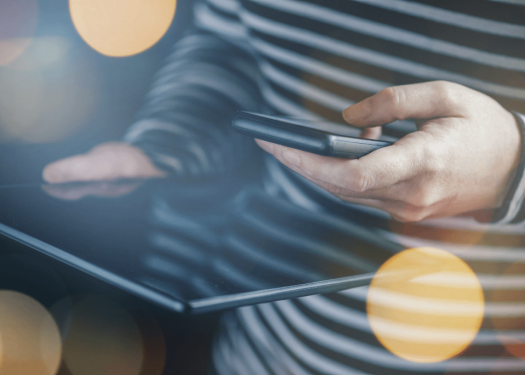 According to a survey conducted by The National Restaurant Association, four out of five restaurant owners believed that business would improve if they embraced technology, and a third worried that they were lagging in those efforts. In specific, sales information from a POS system and customer insights from guest manager software can help restaurants create loyalty programs personalized to a customer’s experiences and preferences. One New-York based restaurant group, Fig & Olive, used guest management software to track over 500,000 guests and $17.5 million in checks. With this information, they have been able to create targeted email campaigns that keep customers coming back. A recent “we miss you” campaign offered a complimentary crostini to guests who haven’t dined in the restaurant within the last 30 days. As a result, almost 300 customers revisited, contributing to an additional $36,000 in sales. Email, social listening, and insights from guest manager software can also help restaurants get to know their customers better. Some important points to learn about target audiences include demographics, age, income levels, food preferences, and other favorite dining spots. Restaurants can take advantage of operations insights and customer data to reduce costs and improve marketing ROI. With the right tools to collect this information, like POS systems and guest manager software, restaurants can make more informed business and marketing decisions to improve operations efficiency.